Every business is different and waste is complex, this is why our experienced team works closely with you to understand your unique waste management requirements. 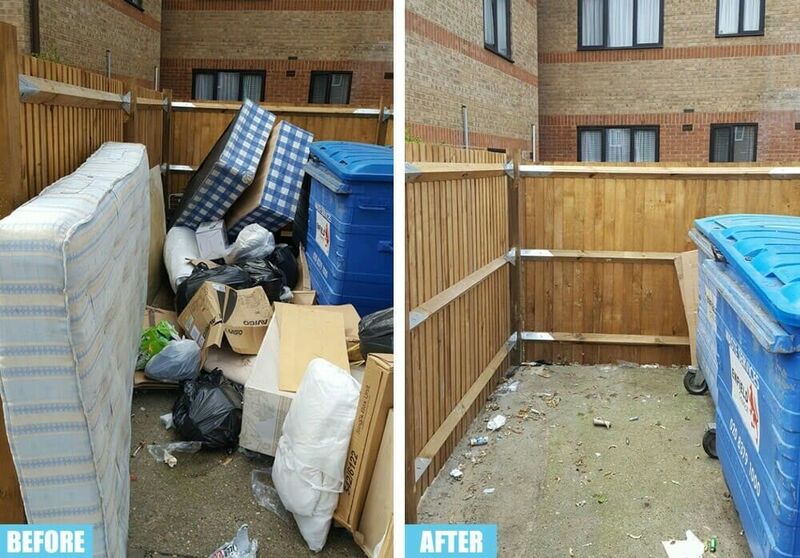 We provide specialist advice, understand your challenges and offer you excellent waste disposal services. We can dispose of your unwanted household waste and recyclables if you are unable to transport your large items. Whether you have a washing machine to get rid of or an old carpet, a bulky household waste service is available at Express Removals 247.